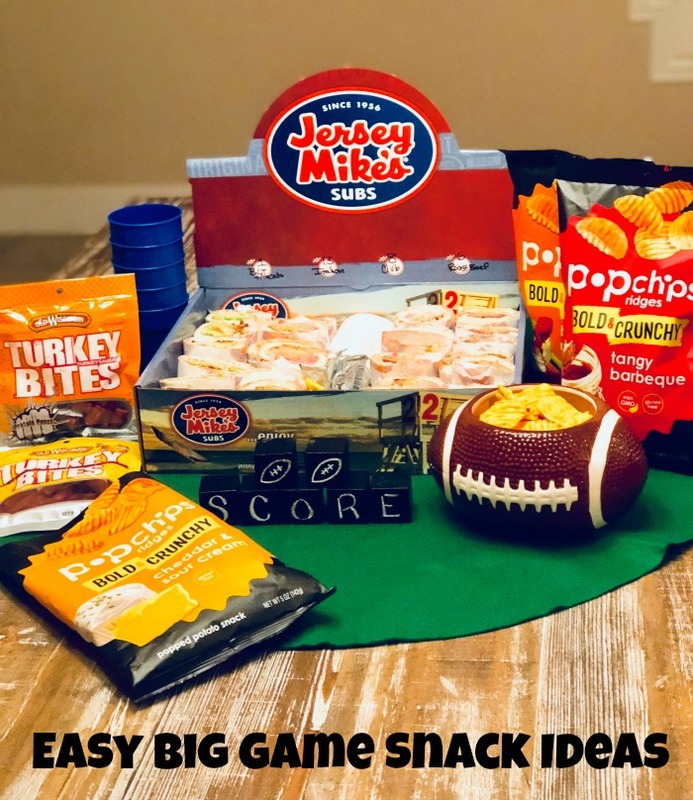 Sunday is almost here and in this house we are ready thanks to some easy Big Game snack ideas. There’s not a football season we don’t love. Not a Sunday (or let’s face it, Saturday too), that the television doesn’t seem to settle on some game, even when our team has been knocked out of the running (oh, Dallas, we were soooooo close). 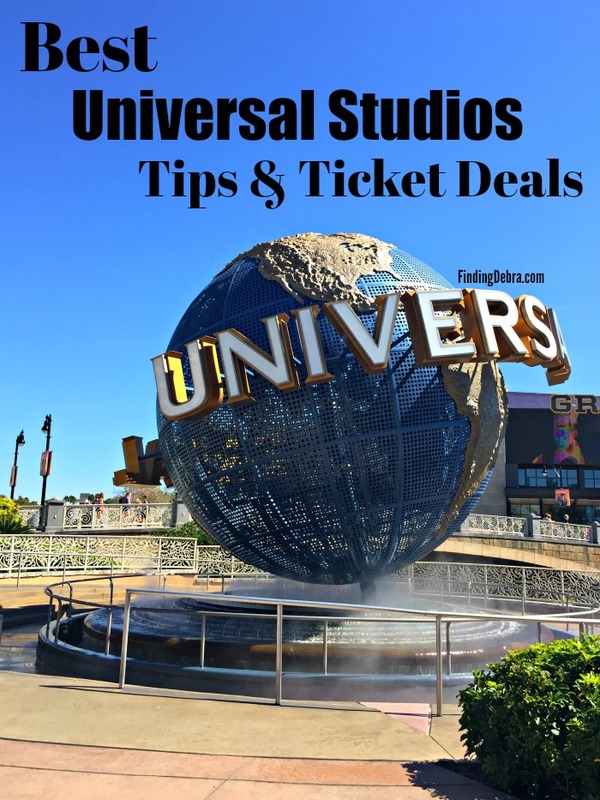 This week has been a busy one in my family, so while sometimes I go all out and make everything from scratch, there really is no need when you have some fabulous resources at your fingertips. 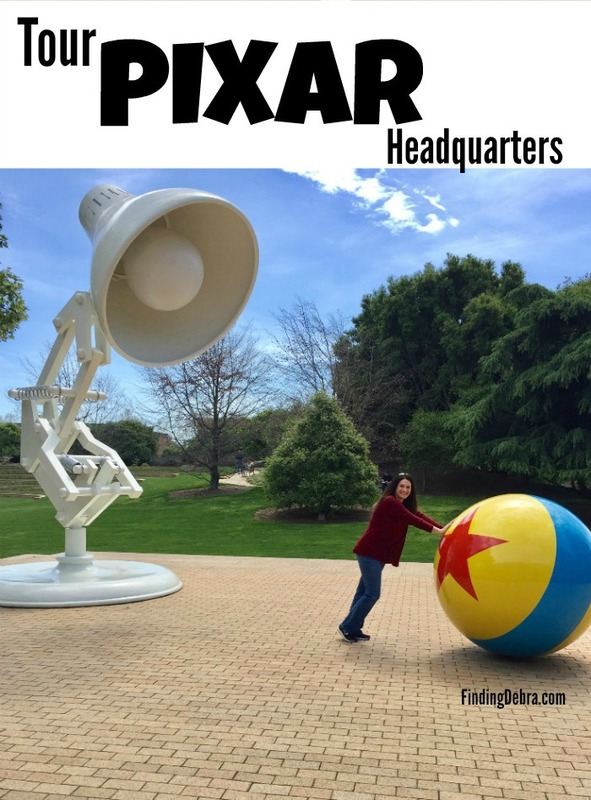 Today, I’m sharing exactly what those resources are. Your family and friends will thank you. 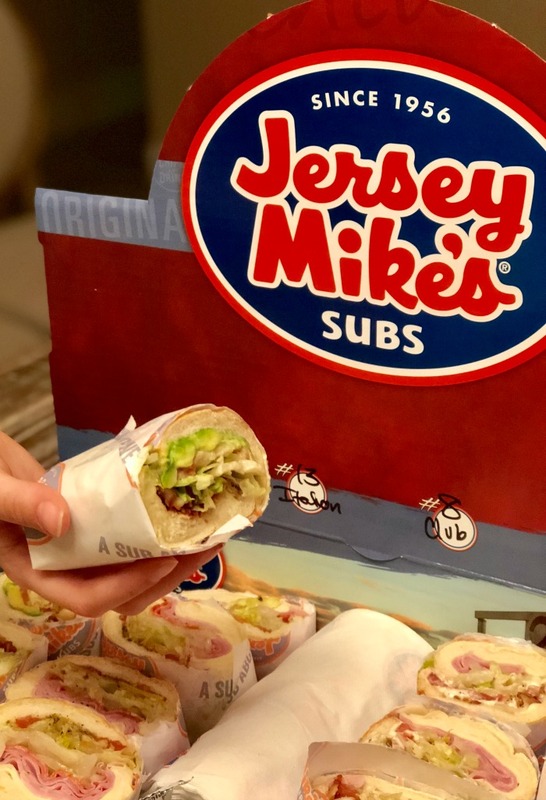 Have you discovered Jersey Mike’s? This go-to restaurant for hot and cold subs is the perfect snack hack for this weekend’s big game. You don’t have to worry about grilling burgers or hot dogs. You don’t have to cook any meat for tacos. You simply have to turn over the work to Jersey Mike’s and order the Jersey Mike’s Catering Box! 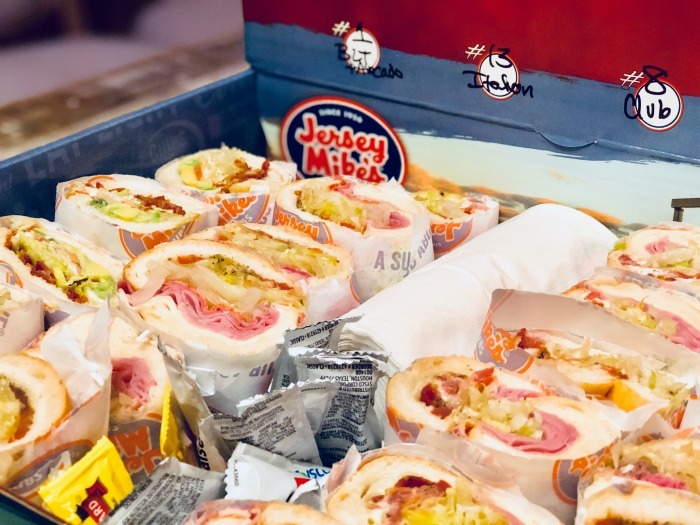 Yes – the Jersey Mike’s Catering Box is a lifesaver, each box feeding at least 10 people. Each box is completely customizable and comes complete with condiments and napkins. Customizable? Yes – Jersey Mike’s will make up to four different types of sandwiches for your watch party. The options are plenty, from meats, veggies, and even bread. Next time I’m totally ordering the Rosemary Parmesan Bread. We chose four different ones because well, I wanted to skip the cheese, hubby wanted all the cheese, and kiddo was all over the place (she’ll have one of each please). 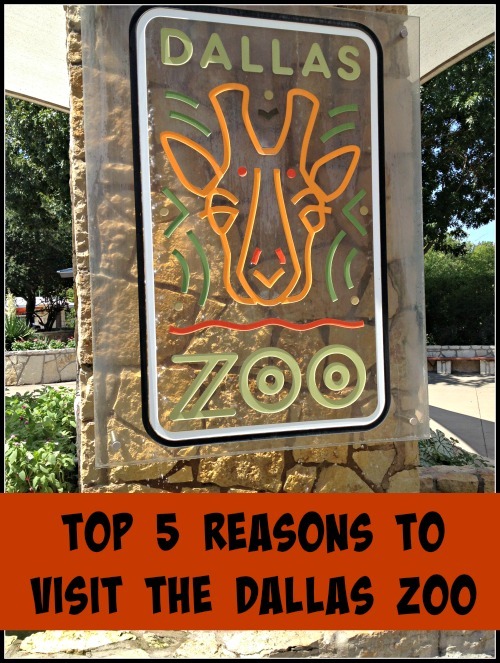 There are so many options that it’s really impressive. There’s something for everyone so get a variety just in case someone is avoiding a certain food. Visit Jersey Mike’s online and order now. Couldn’t be easier – you can order online or just access the menu and call it in. What’s a football game without a little (or a lot of) crunch? Chips are a favorite choice for snacking, whether by itself or paired with a fun dip like guacamole or onion dip, two of my personal faves. This year, step it up a notch with a better-for-you option that has a bold flavor! I’m talking about popchips! 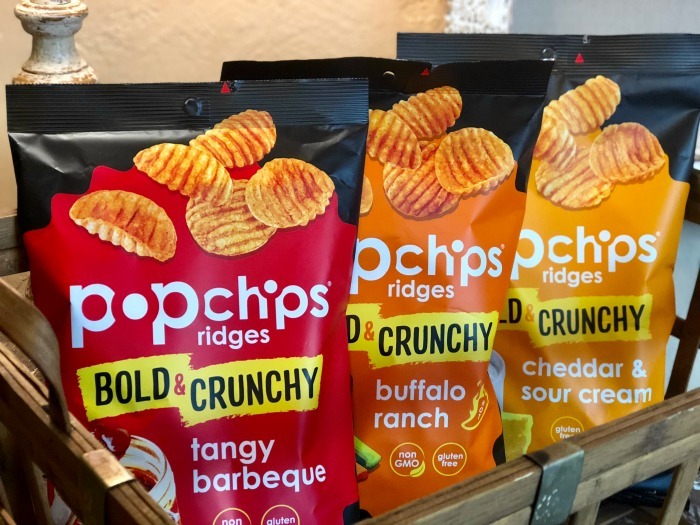 Available in 10 different flavors, popchips are never fried, only contain real ingredients, are gluten-free, kosher, non-GMO, made with real ingredients, and have NO trans fats, cholesterol, or preservatives. 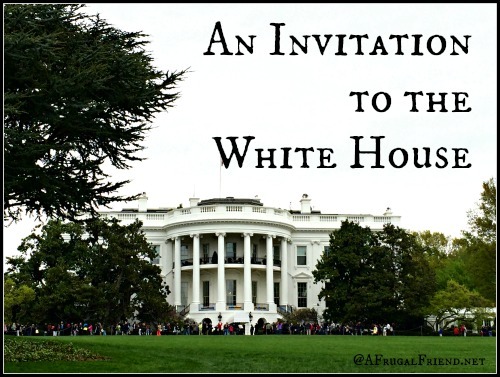 So as a mom, you can feel great about serving them to your guests, whether they be adults or kids. The flavors of popchips are out of this world amazing! My family tried three of the ten “bold & crunchy” flavors, including buffalo ranch, tangy barbecue, and cheddar & sour cream. Your taste buds will be WOWed and when you go to clean up you will be happy. Why? Well, you can offer your guests buffalo ranch popchips instead of messy chicken wings. Seriously, no grease on your fingers. 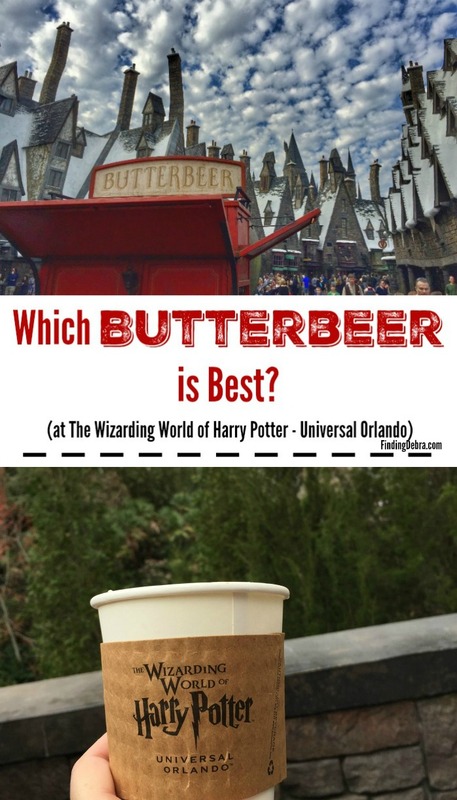 My favorite – cheddar & sour cream. These healthy snacks are delicious! 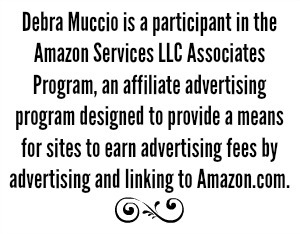 Find popchips at your local grocery store or at amazon.com/popchips. Looking for another easy protein option for your guests? 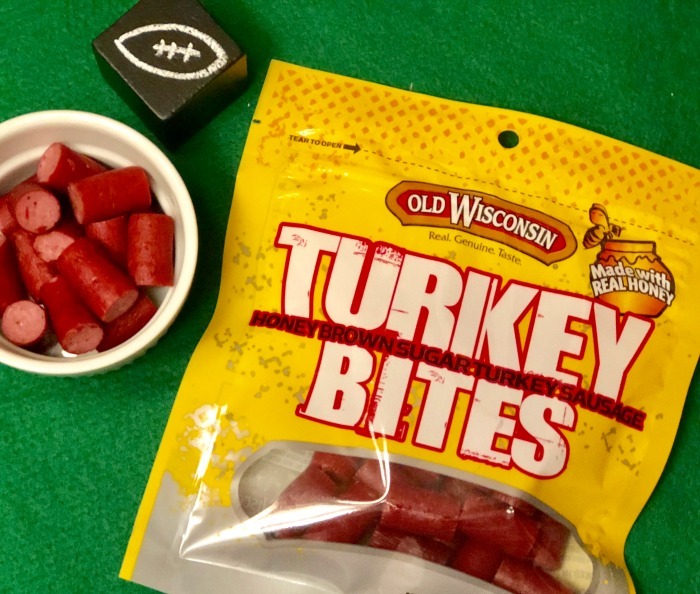 Look no further than Old Wisconsin Turkey Bites, healthier for you meat snacks made from the best meats and spices. You can find Old Wisconsin Snack Bites in Turkey or Beef, but my family fell in love with the Turkey Bites. You might be surprised to discover that they are perfect for gluten-free or high protein diets, including Whole 30 or Paleo from what I understand. I have many friends who are on a gluten-free diet, so this is helpful. What I love most is how convenient the packaging is. 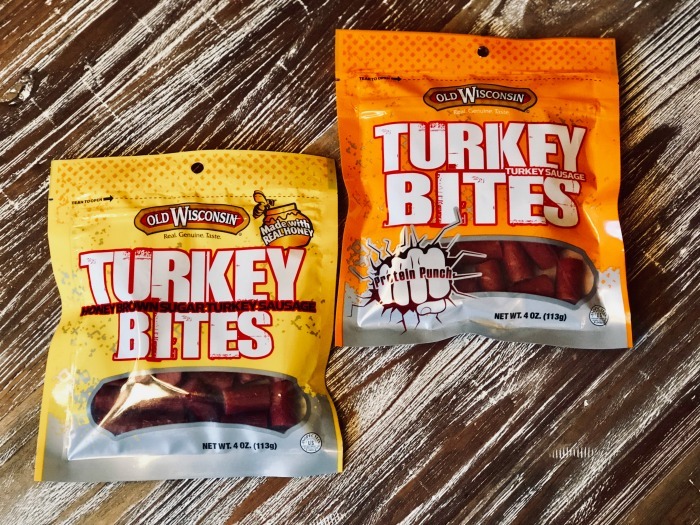 Old Wisconsin Turkey Bites come in grab and go packages, resealable! Just in case you don’t eat them all, be sure to refrigerate after opening. We were able to try the original Turkey Bites and the Honey Brown Sugar Turkey Bites, made with real honey. Oh my! Sweet and savory in one bite might just be perfect. These are a great addition for my on-the-go lifestyle, whether I’m in the air traveling or going from kid event to kid event. They are so delicious though, that you will want to showcase them for your guests. 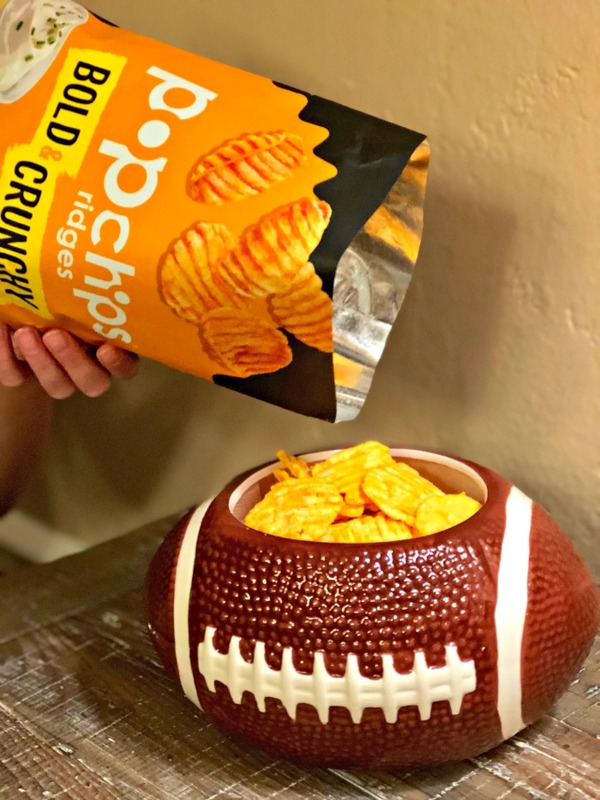 So whether you are tailgating in the Big Game city or homegating like the rest of us, take advantage of these easy Big Game snack ideas. Your clean up will be easy. 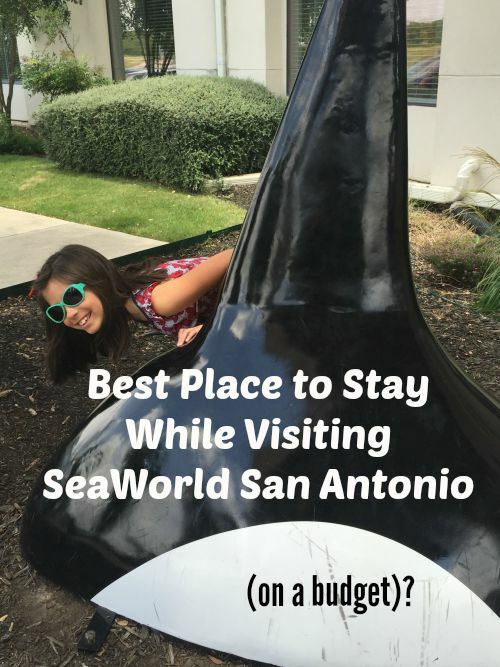 Your guests will be happy. And hopefully, you team will have won. I LOVE Popchips so we always have those in the pantry but the Jersey Mike’s Catering Box is a BRILLIANT idea! Definitely makes hosting the big game much easier (clean up too)! Great combo!! My family loves Jersey Mike’s and Pop Chips are one of my all time favs. Especially the BBQ flavor!! These are such great snack ideas! I haven’t tried any of these, but I definitely want to especially the subs.